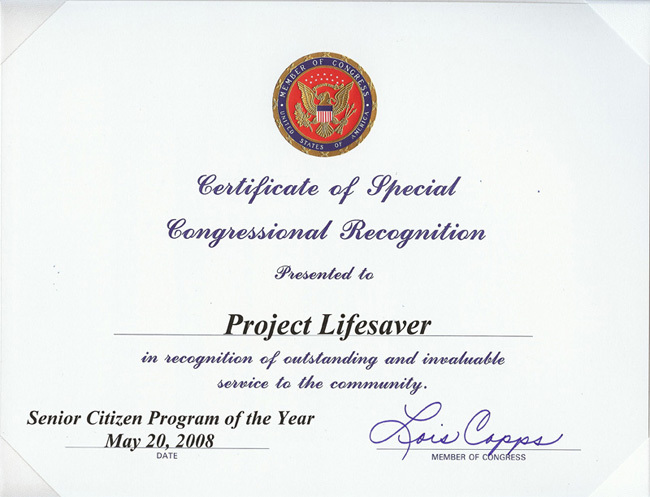 Project Lifesaver has been named Senior Citizen Program of the year - 2007. 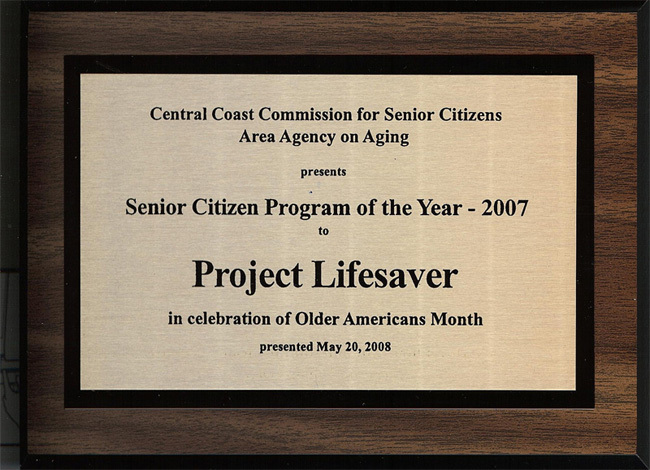 The award was given by the Central Coast Commission for Senior Citizens and the Area Agency on Aging. 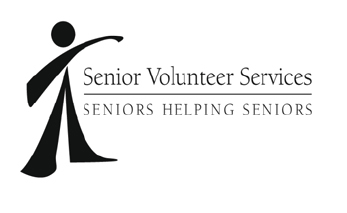 The presentation was made at the Embassy Suites Hotel at a noon luncheon on May 20th 2008. 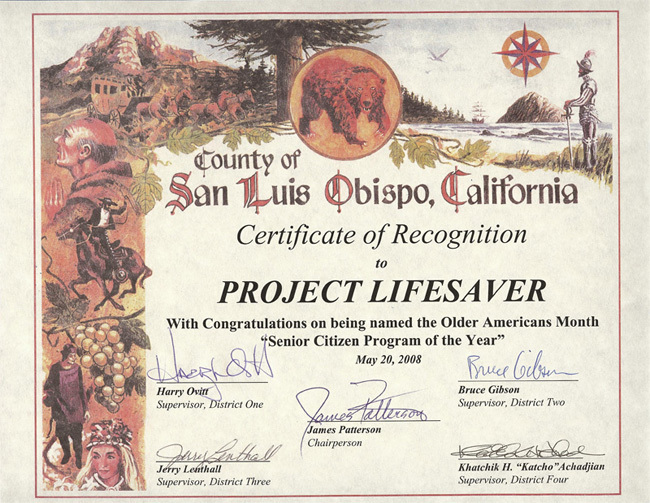 In addition to a special plaque, Project Lifesaver received two certificates: A Certificate of Special Congressional Recognition from Rep. Lois Capps; and a Certificate of Recognition from San Luis Obispo County - signed by all five supervisors. Three supervisors - Katcho Achadjian, Bruce Gibson, James Patterson - were in attendance. Click on each picture below to enlarge.